This is a Diamond in the Rough! Fixer Upper with unlimited potential ... Estate Owned and being sold as is. 2.28 ACRES and what a Beautiful setting! Cape Code Style with master suite on main level and two generous sized bedrooms up. Attached 2 car garage plus a big detached Garage/Workshop. 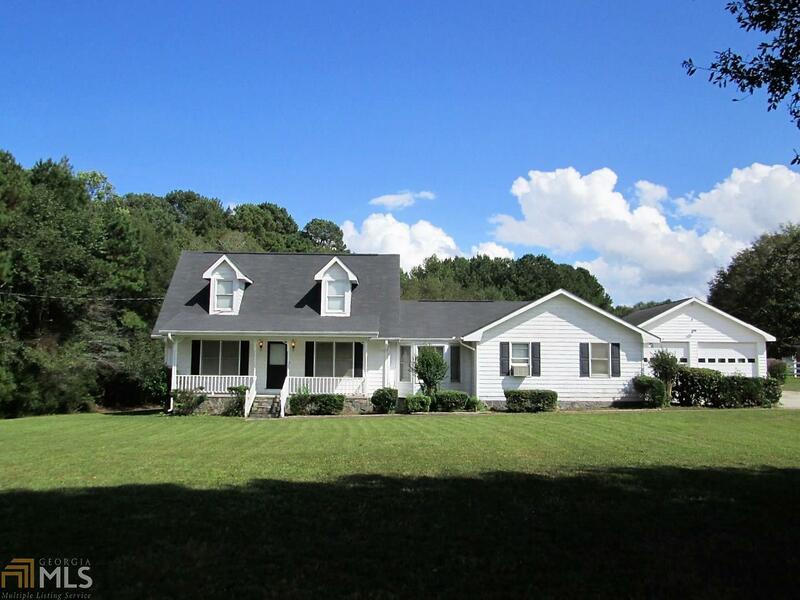 Feels like country living just minutes from city of Stockbridge and convenient to I-75, 675 and Hwy 155. 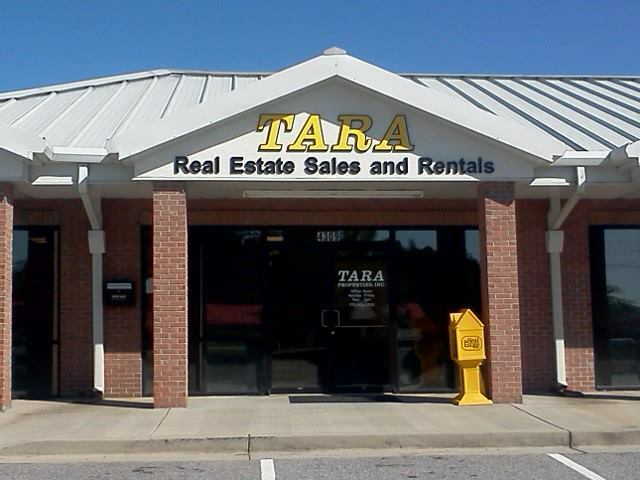 Talk to Tammy to view today!